We are a dual language (English and Spanish) early childhood education center located in the Mount Pleasant neighborhood of Washington, DC. We serve almost 250 children and families each year. 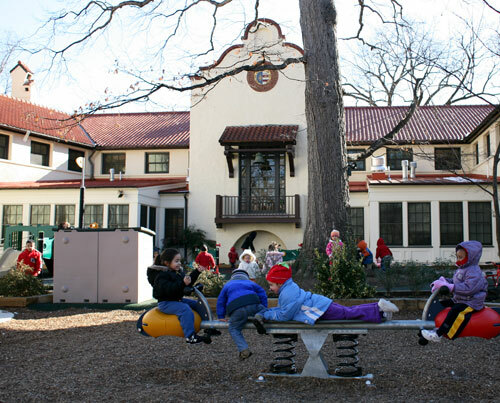 Our program is accredited by the National Association for the Education of Young Children (NAEYC). Over seventy working community partnerships offer considerable resources and referrals to our families.